For existing members : to opt in your child, please edit your Member Details and select the "Birthday Club Signup" option for your child. If you are not already a registered member: click the Register button at the top of this page and register your details. During the registration process, you will be able to opt in your child. 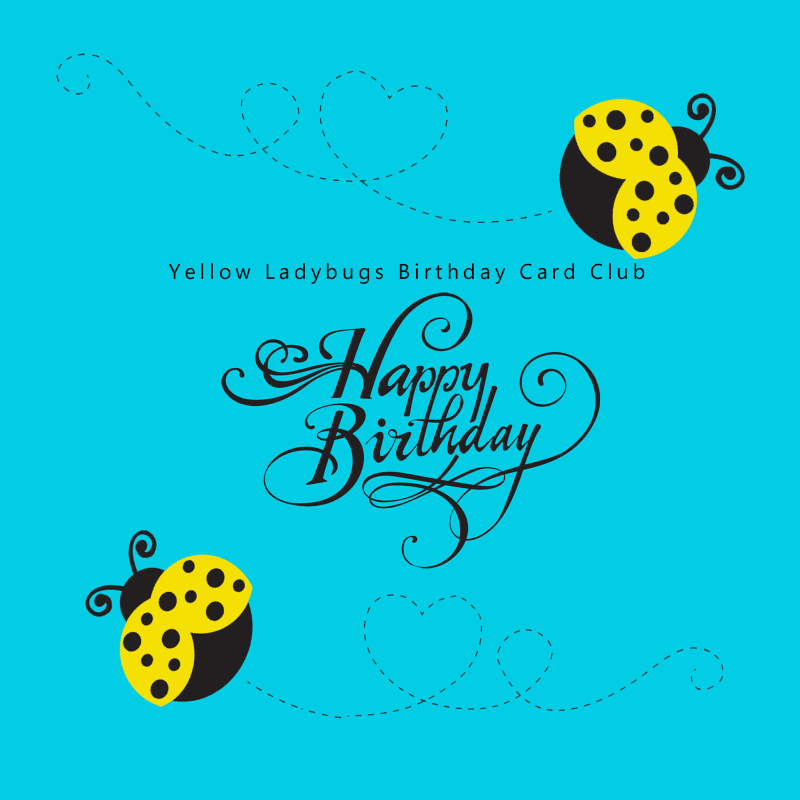 After you haved opted in, your child will recieve a special Yellow Ladybugs birthday card around the time of their birthday.